Featured Titles, Video	Have You Heard? 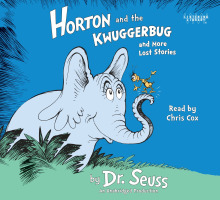 HORTON is back in a new Dr. Seuss audiobook! 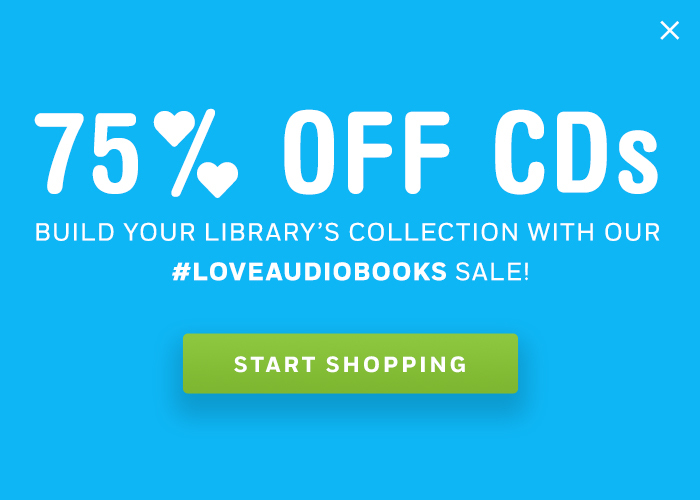 After all, you can listen here and there…you can listen ANYWHERE! Read by an all-star cast including Neil Patrick Harris, Anjelica Huston, William H. Macy, Joan Cusack, Jason Lee, Peter Dinklage, and Edward Herrmann!